Hey Ice... Thanks for the pic! 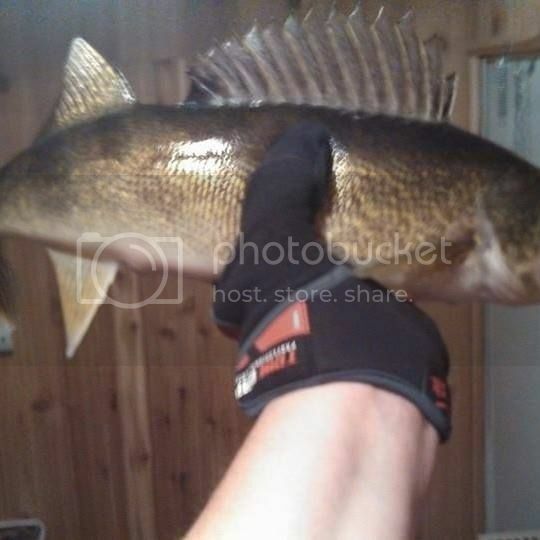 Just got back from 3 days in Baudette, Fishing was crappy. No one at the resorts has been doing well for 2-3 weeks. Managed one 21" eye in 15 ft., over 30 ft. several nice tulibee. Not the case at all the resorts. We were out of Long Point last weekend on our annual girls trip and we managed 15-20 keepers a day along with 20-30 through backs. Deeper water was the key for us. Can you give me the particulars? Depth? Did you say annual girls trip? 34-36 FOW has been the ticket for us this year. It has been a great suager bite all year. February is a bit notorious for a slower bite. Yes, the girls trip, my wife only ice fishes once a year and I bring her up to LOW and pull out all the stops so she has a good time. She never even touches a fish or a minnow. It keeps the peace! Hey SB, could you take my wife too next year????!!!!! Thanks for the info. we could only fish from 29-30 ft. Anytime Dave! She is probably more fun!!!! It already gets to be quite the "hen" pen already!